Here at ShoutMeLoud, I thought I had covered everything when it came to how to create and generate money from a successful blog. But one thing I missed was how to buy web hosting and a domain name. Well, that changes right now. Many new bloggers make the mistake of buying hosting from unreliable companies, and they regret this misstep later. In this step-by-step guide, I will share everything you need to know in order to buy reliable web hosting and a domain name. 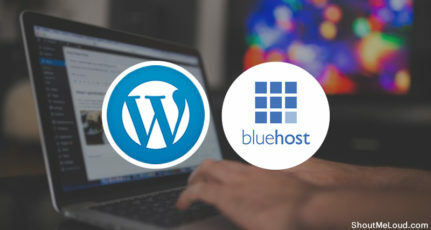 For the purpose of this tutorial, I will be buying hosting from Bluehost, which is an officially recommended hosting service for WordPress. As a bonus, with Bluehost, you will get one free domain name. Not only will this save you money, it will also allow you to manage everything in one place. Bluehost offers free SSL certificate which is must have & also you have an option to upgrade to PHP 7.0. If you have not yet decided on your domain name, this guide will be helpful to you. You can also use a free service like BustAName, or LeanDomainSearch, or NameStation to find a good domain name. 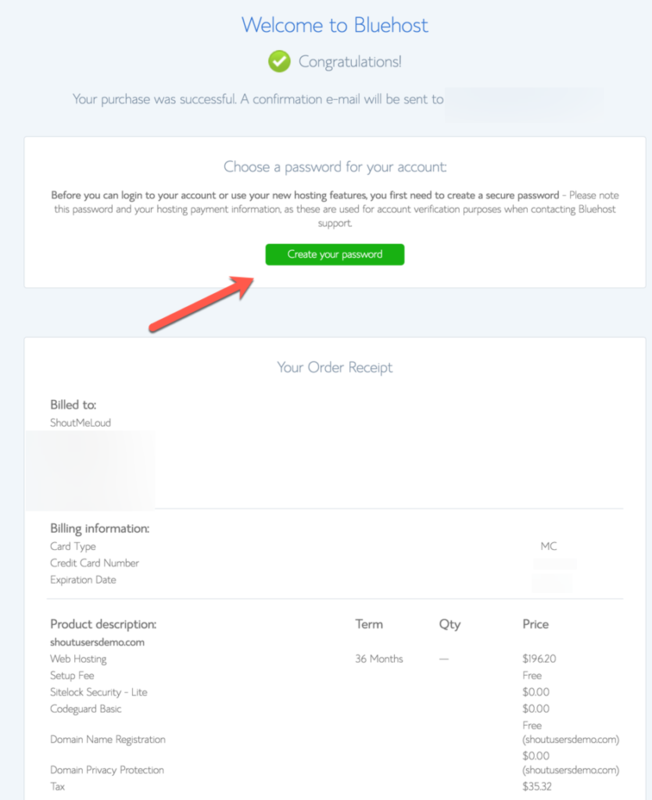 When purchasing a web hosting and domain, you can make payment via credit card, debit card, or PayPal. Be sure to have your payment mode on hand. This will take you to a page where you will see three different packages from which to choose. I will quickly explain the various packages, but you should also read this guide to get a deeper understanding of what these packages offer. Since the price difference between plus and prime package is not much, you should opt for Prime. 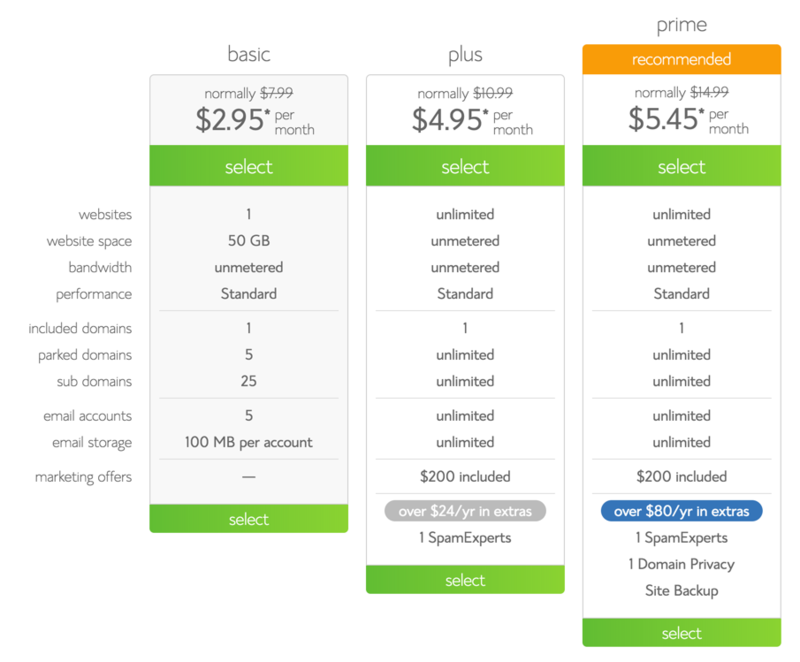 Even if right now you’re only hosting one site, with the Prime package, you can host unlimited sites in the future if you need to. Make sure you verify every detail, especially your email address. 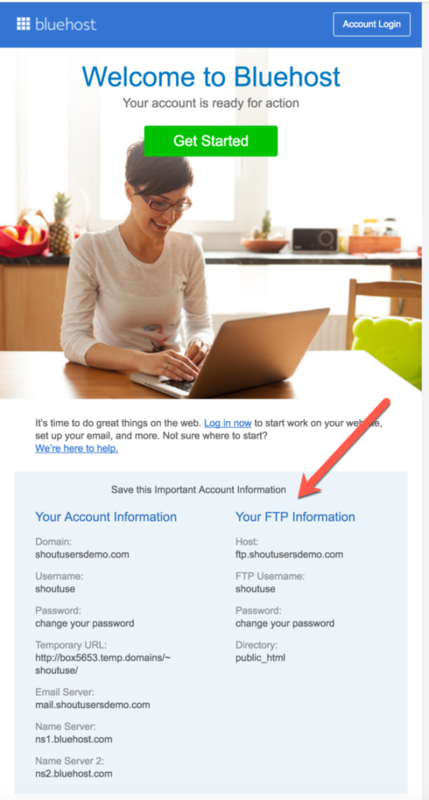 Your login and hosting information will be sent to your email address. Click on “no thanks” at the end of the page. You can choose a password, or you can use a password generator to create a complex password (which I recommend). Copy and paste the password in a safe place, and click on “Paste”. 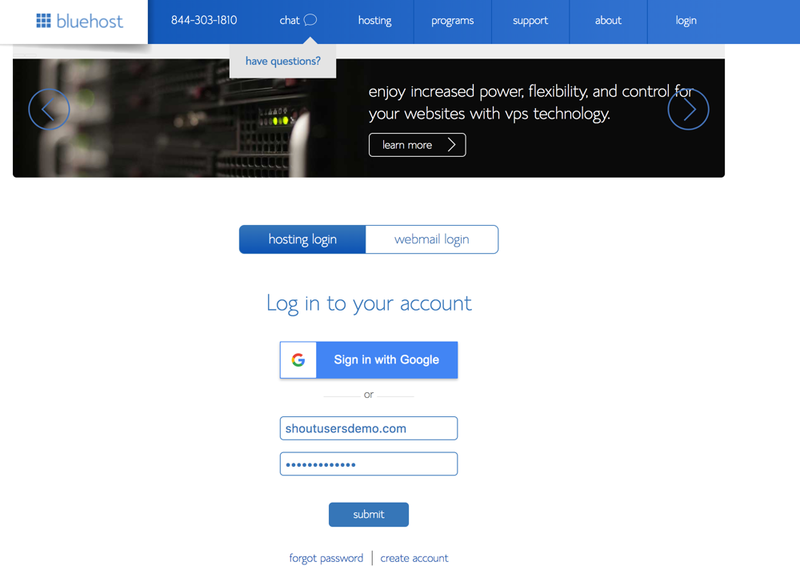 Go to Bluehost.com, and click on “login” at the top. If you have followed the steps mentioned in this article and the above two articles, you have successfully purchased domain and hosting. If you find this guide useful, be sure to share it with your friends on Facebook, Twitter, and LinkdIn! Thank you for sharing the post with us. Bluehost is indeed a great web hosting and I am going to get the Bluehost for my upcoming projects. Thank you Harsh for sharing this post but i have already been hosting from the Godaddy. 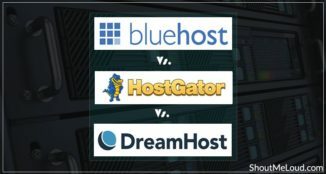 Bluehost is certainly a great hosting seller. I recommend them too for hosting and domain names. thanks for sharing this. I have a gaming youtube channel and I want to make a website for my channel. My question is that, Is this hosting service is best for me? Yes, Bluehost is idle for your kind of site requirement. Hey Harsh, what if at some point you decide to change your blog Host, what will happen to the free domain name you’ve got? The first year domain name is free & after that you can keep domain name witH Bluehost & just for usual renewal. Or, you can also move domain to new hosting or domain registrar. This shouldn’t be a problem! It *shouldn’t* be a problem… NEVER get your hosting and your domain name from the same company — or even two different companies owned by EIG. @Howard, why did you say this please, if I may ask. Yes, I agree! I really like how Harsh lays out the process step by step. It can be a little confusing if you have never done this before. I also like getting the free domain name. It’s like a small thank you for using their service. Every dollar you can save is helpful! 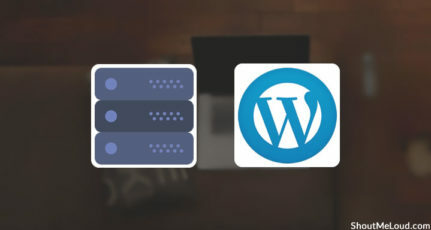 There are two types of wordpress:wordpress.com and wordpress.org. WordPress.org requires a domain and hosting. WordPress.com is free and has different plans which you see on their website. I would suggest you go with wordpress.org. Buy a hosting from bluehost.com you will get a domain name free and start your blog. Yes, you can pay via PayPal or even via Debit card. 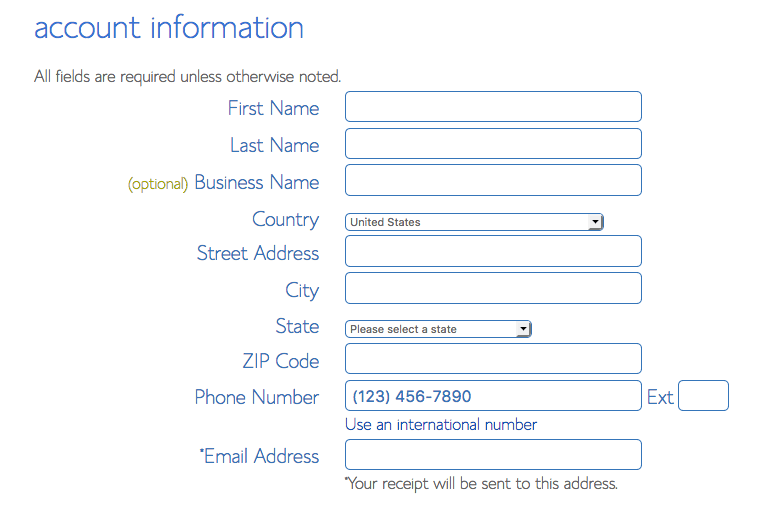 while filling form for bluehost u.s they ask address,so we have to fill our present address information right…but it shows country like u.s,and we cant change country to india,which country address to fill…??? You should be able to change the country location to India. I just tested again & it’s right below the Business name field. Try again & let me know how it goes. I am trying to learn basic concepts from here , really lot of useful information for a newbie like me. After reading some of the blogs from here i decide wordpress.org can be best. Can you please explain me the difference between buying a domian from godady (which is cheap) and the wordpress providing free domain which we can use at anytime. I’m confused what actually happens bwtween buying one and free one. I have read somewhere in your blog that buying domain from godady and using it in bluehost will be good option. what do you suggest? . Hi Harsh, thank you for this tutorial. Hi Harsh, I would love to buy Bluehost web hosting as you’ve explained it in a really amazing way. Bluehost USA is a way better than Bluehost India. 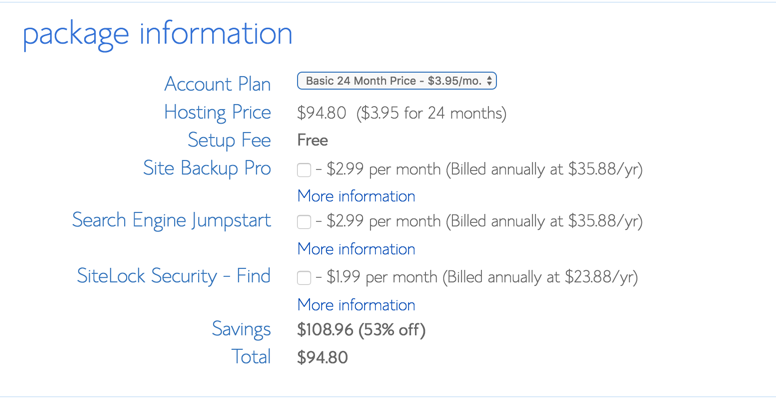 does bluehost still give free domain when you purchase a hosting plan? yes, it does give you a free domain. How good is the 24/7 support offered by Bluehost.com v/s bluehost.in? I am from India and it seems for the .com, the phone support is an international number. So if you face any problems and need to get on the phone, it would be costly. You do have chat and emails but having a phone call is much faster. 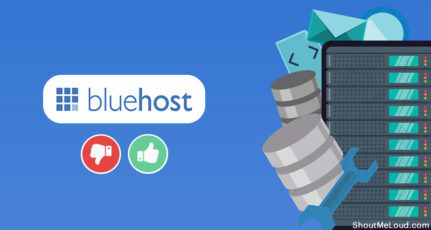 Really a good service and easy to manage(Bluehost). 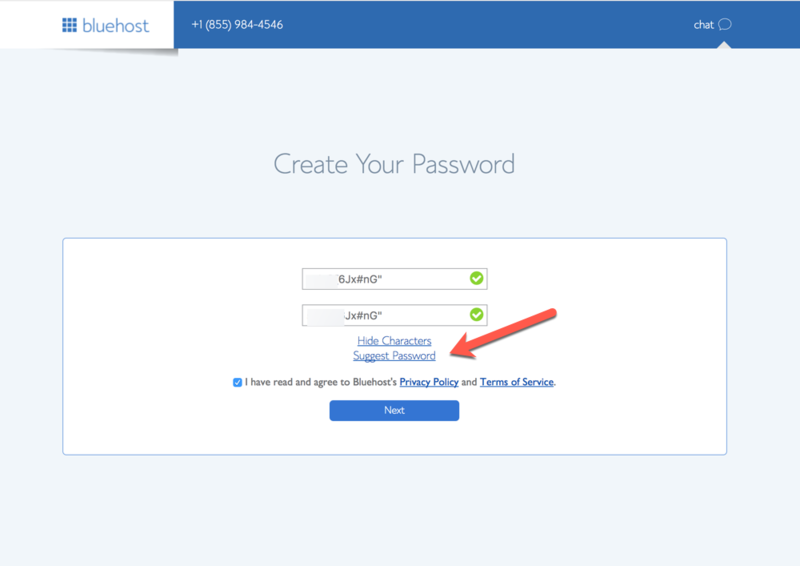 I have already Bluehost hosting account but expire in next month. I will be continued to buy this hosting for three years. You have also done good work to ask the people that which hosting is good or not? 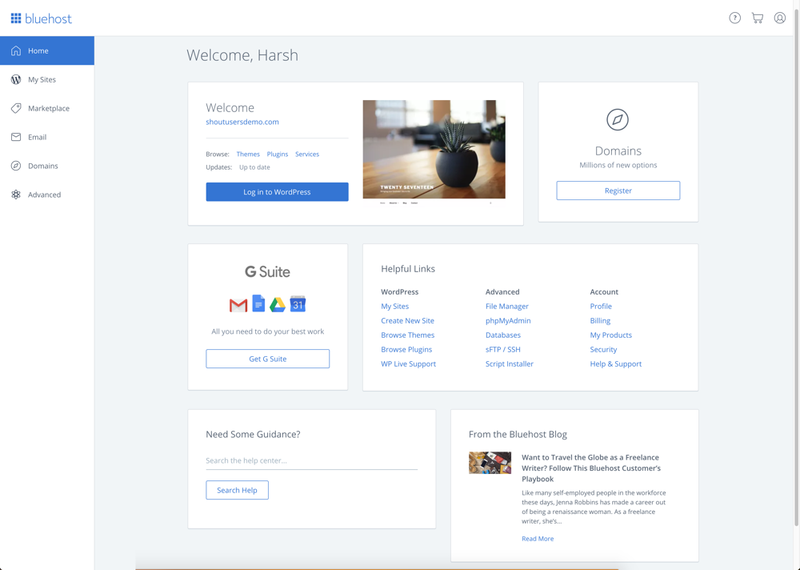 Hi Harsh, I read your all related articles carefully but still I am not sure about — “Bluehost India” offers US Hosting option also. If I want to target USA users, then cannot I purchase USA Hosting plan from bluehost india? Actually I do not have credit card. If you want to target USA audience you should go for Bluehost U.S rather than India. if you don’t have a credit card, I suggest you to borrow it from your friends or family. Hi sir, I am new to blogging, after reading your very informative articles I came to a decision which I’m going to buy a server from bluehost.com. But the problem is I don’t have a credit card and I was not able to pay through PayPal as I’m using sbi classic debit card. 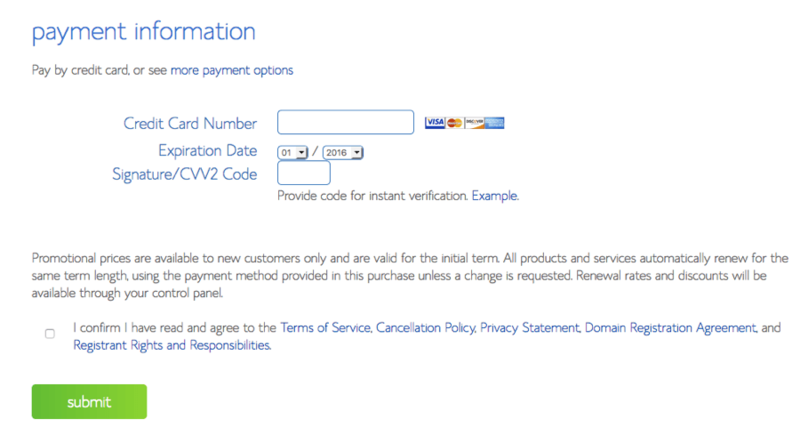 Also PayPal website says sbi debit card is not supported, only credit card of sbi is valid for payments. PayPal website mentions that debit card of federal bank is supported. My doubt is can I buy my hosting using my friends credit card or do I need to apply for new federal bank account.? You can use your friends credit card and buy the hosting. Hey Harsh, I hope you are doing great. 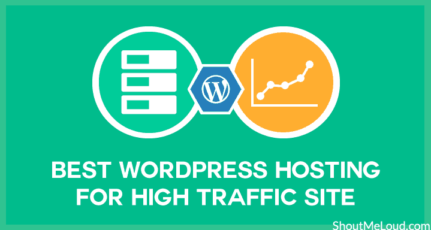 I have been following you and your blog posts for a while now 🙂 Just like all your posts, this one is alsio amazing and if someone asks me for my recommendation I will go for Bluehost without a second thought. I have been using it for years and believe me it never disappointed me. For the people who want to start new websites or blogs, Bluehost is one of the best options to choose from.